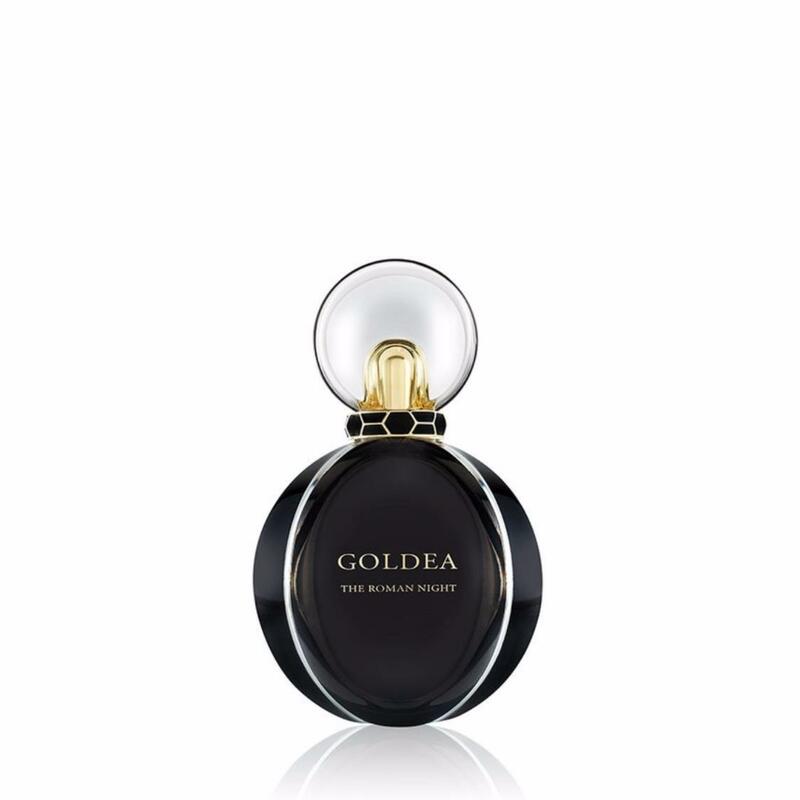 With GOLDEA "THE ROMAN NIGHT", BVLGARI is writing a new chapter in its olfactory narrative: its very first chypre, a Floral Musky Chypre. A fragrance with a more contemporary signature for women who find its bold character both appealing and intriguing. The fragrance evokes the Eternal City and its ebullient energy emanating from the frenzy etched into its nights. It embodies the new goddess of the night, a spontaneous and instinctive woman who stands by her choices.